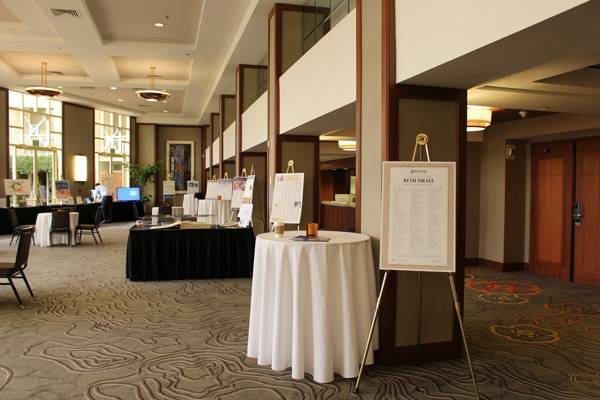 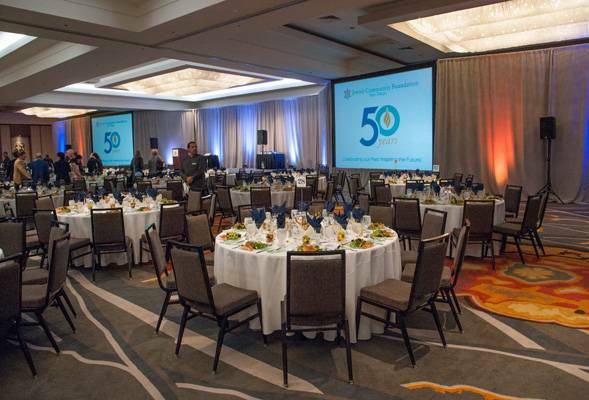 at the Hilton La Jolla Torrey Pines, Celebrating the Past. 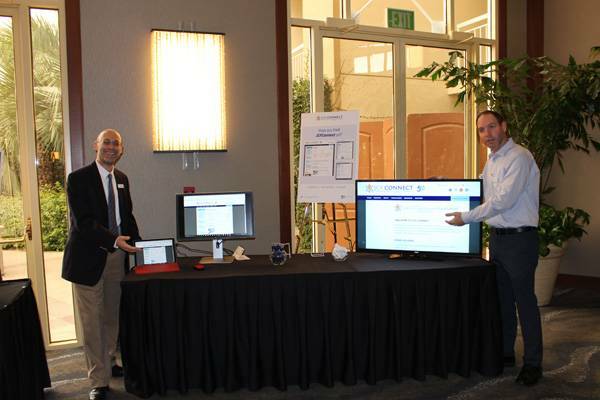 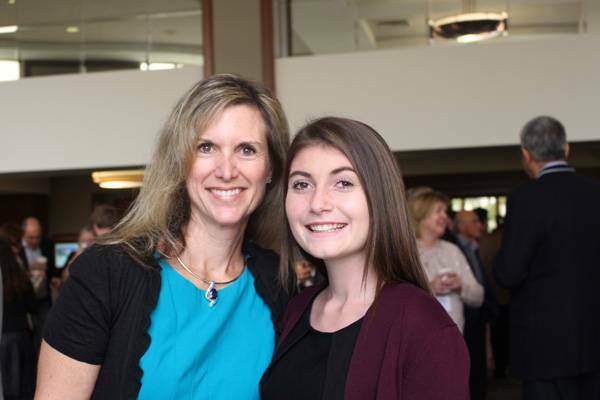 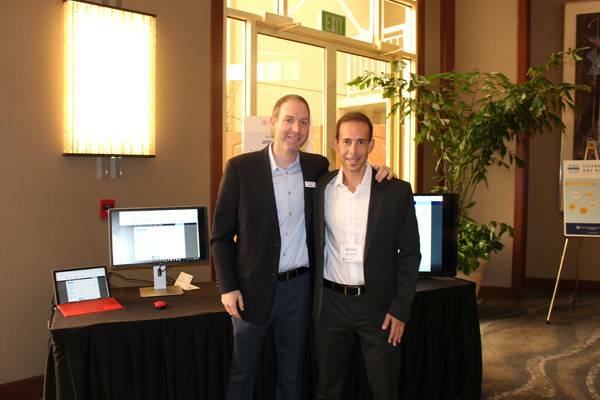 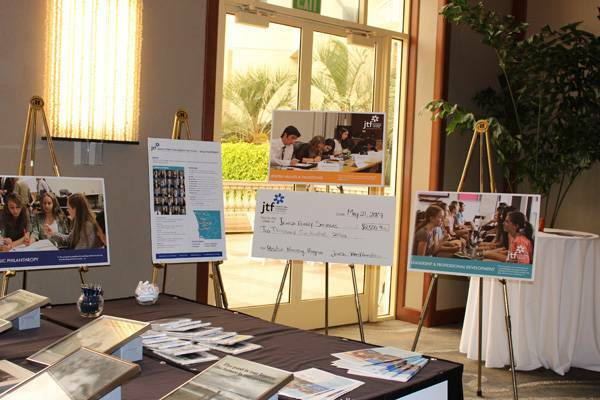 Inspiring the Future, was a great success! 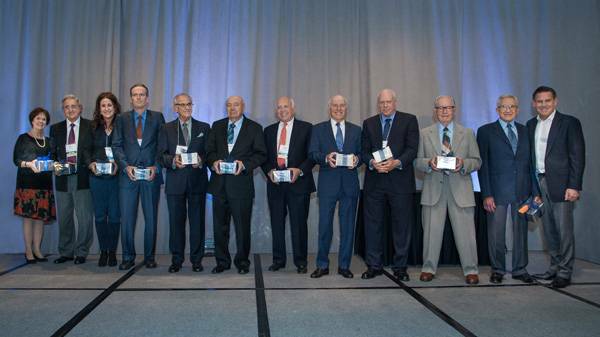 At the event, our Past Board Chairs were honored and recognized for their outstanding leadership and their role in building the Foundation. 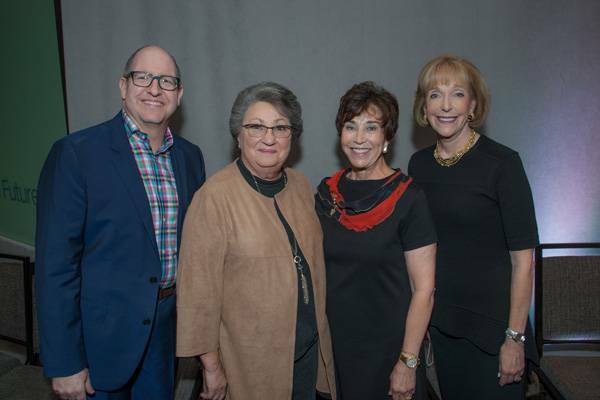 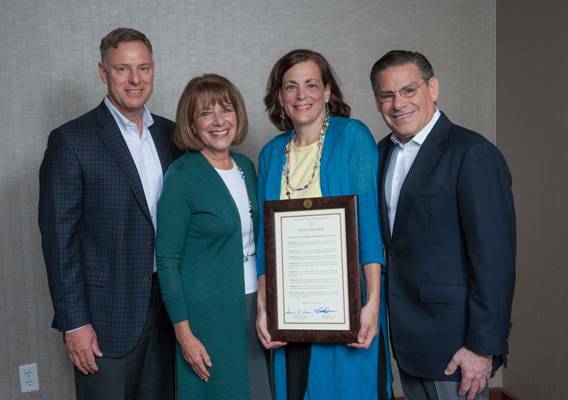 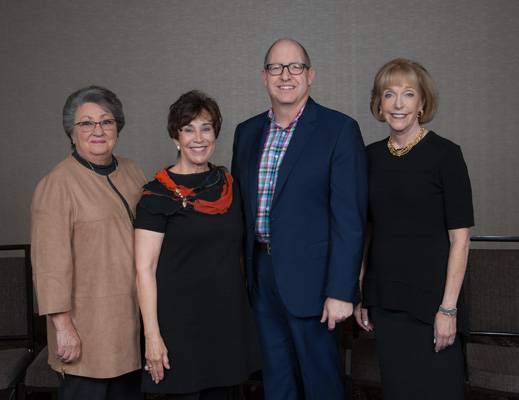 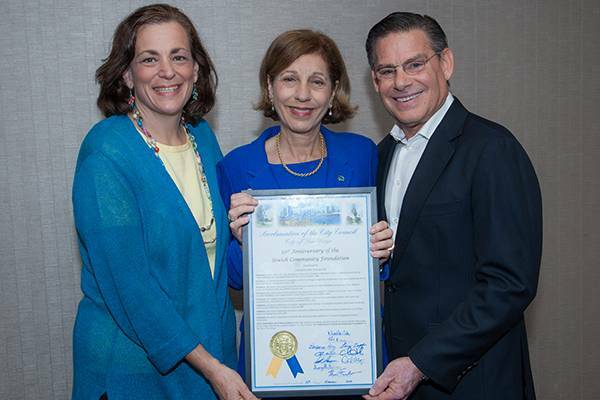 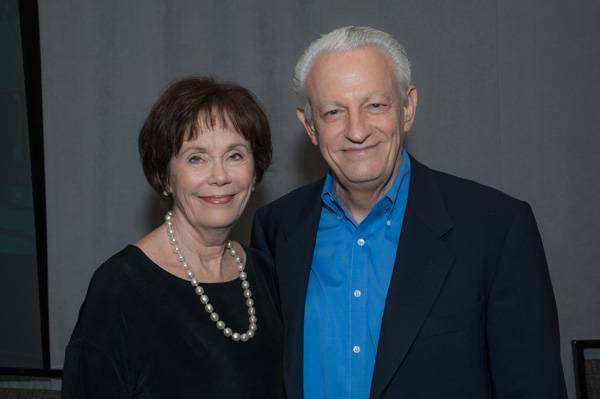 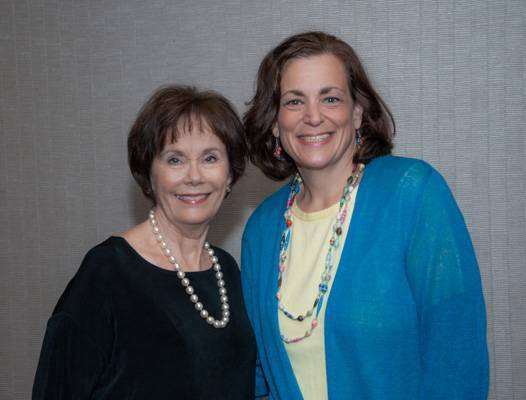 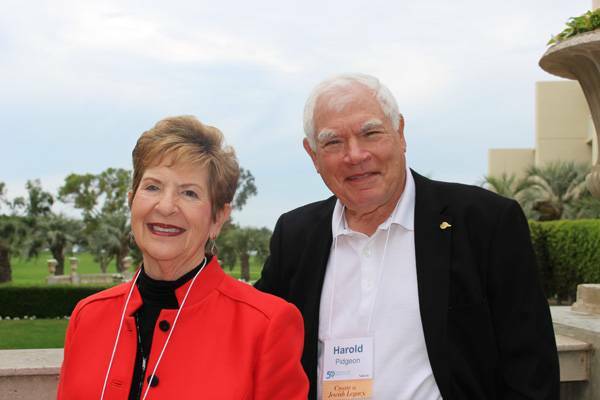 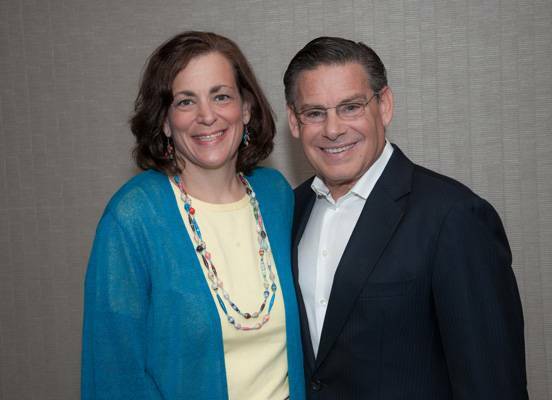 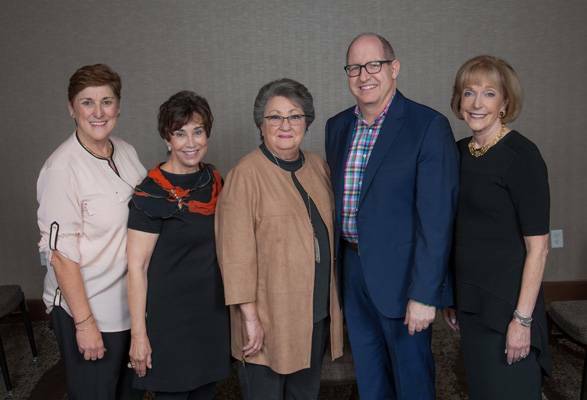 In addition, Board Chair Leo Spiegel welcomed Marjory Kaplan to the stage and honored her with distinction as President and CEO of the Foundation for more than 20 years. 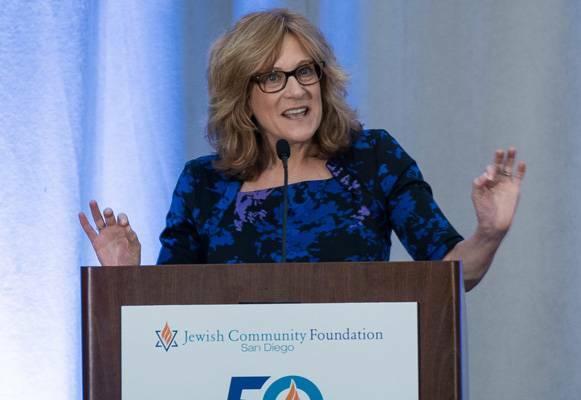 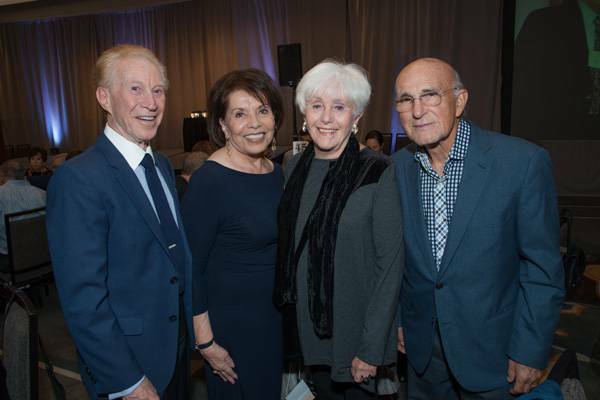 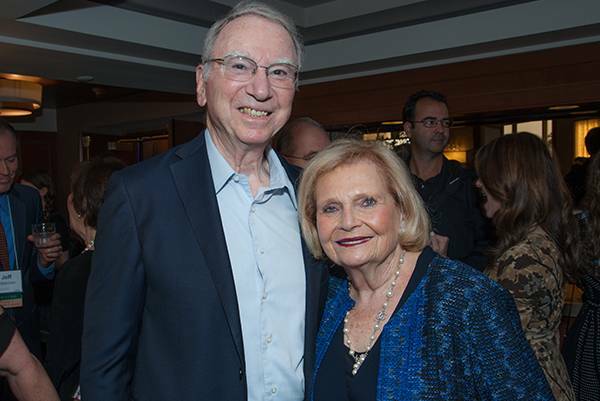 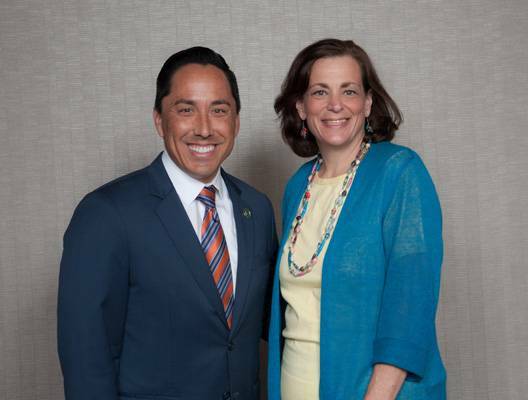 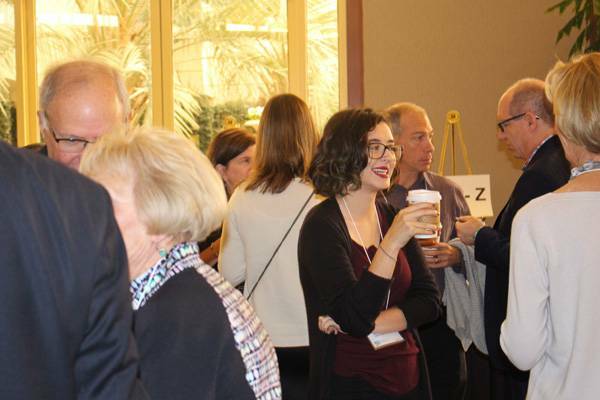 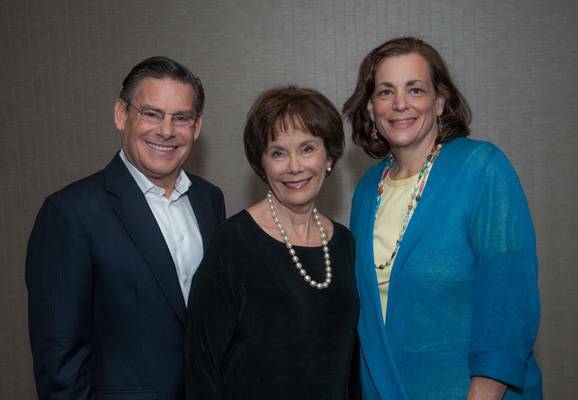 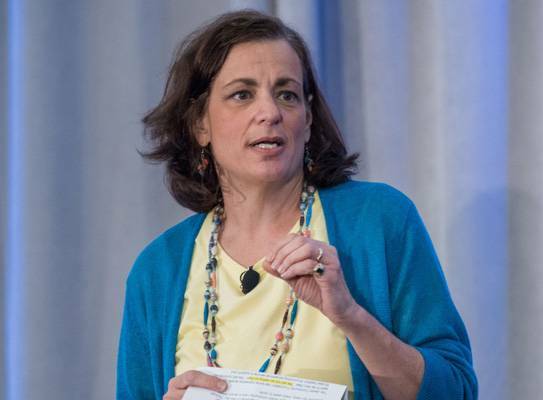 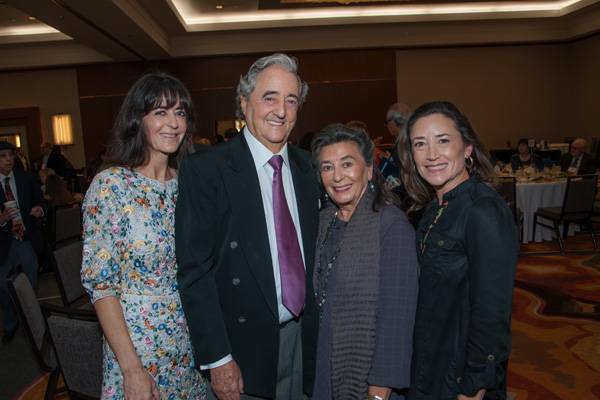 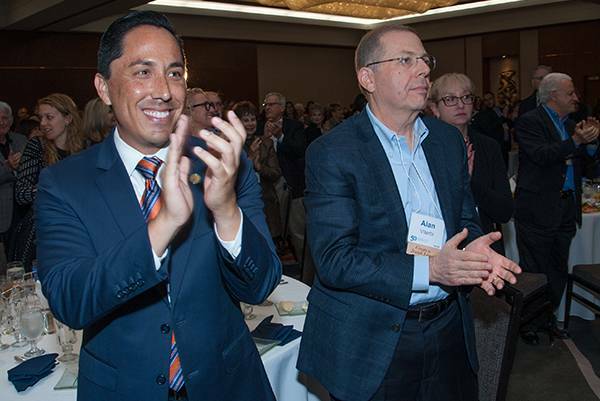 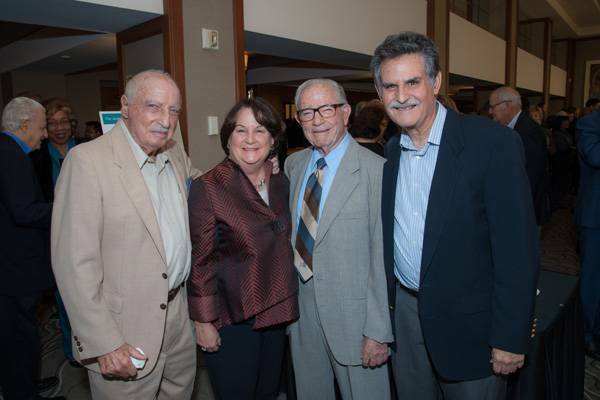 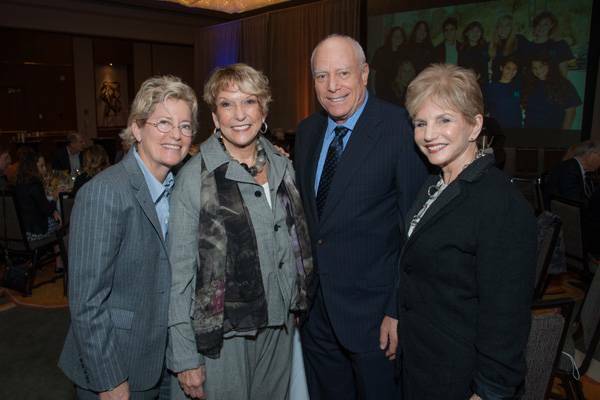 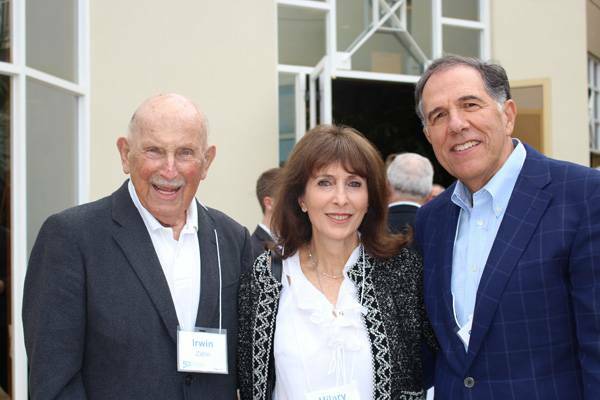 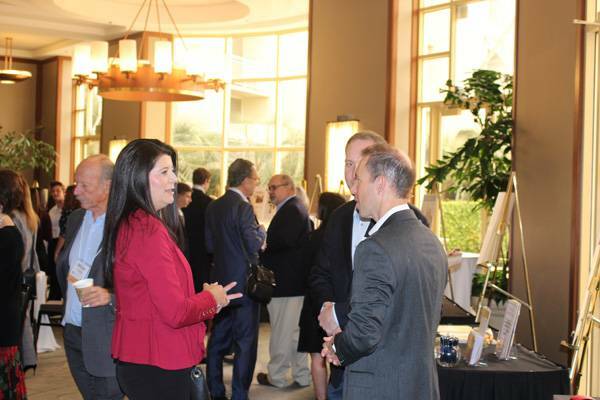 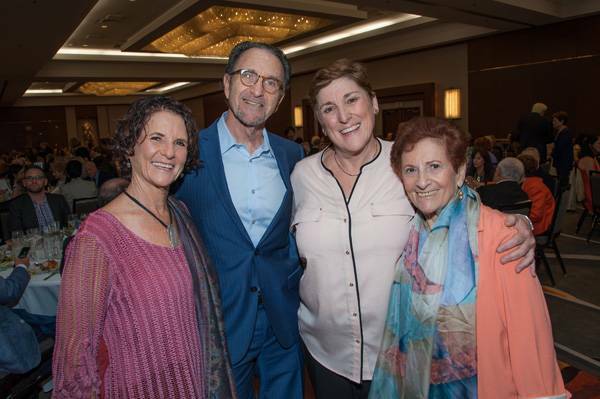 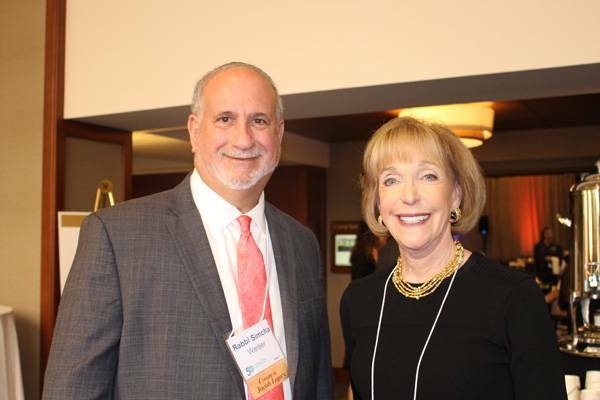 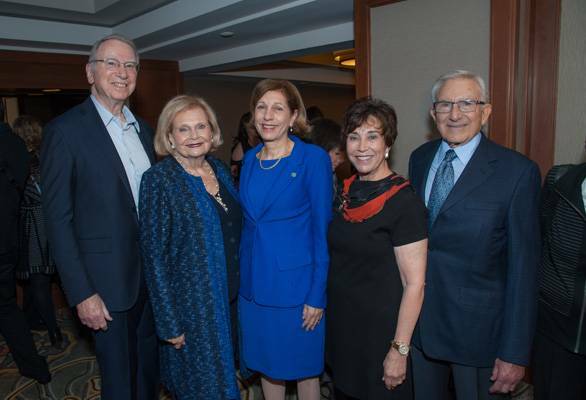 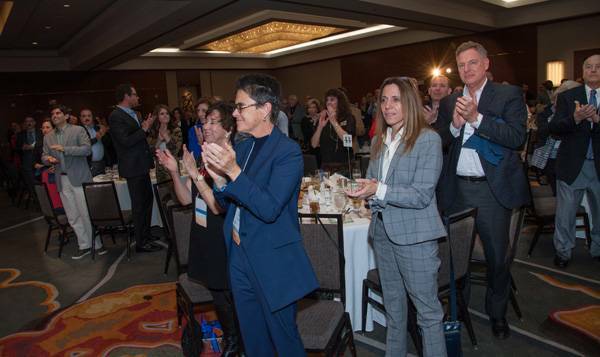 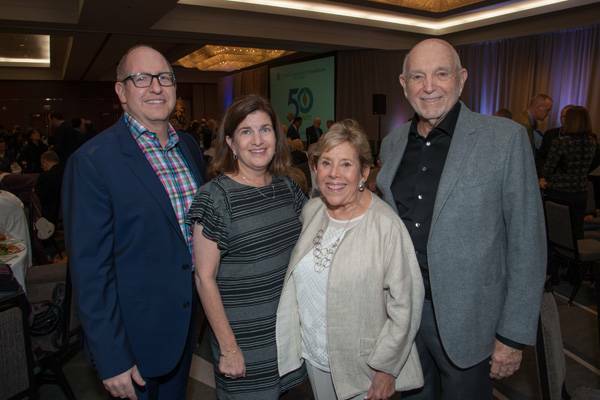 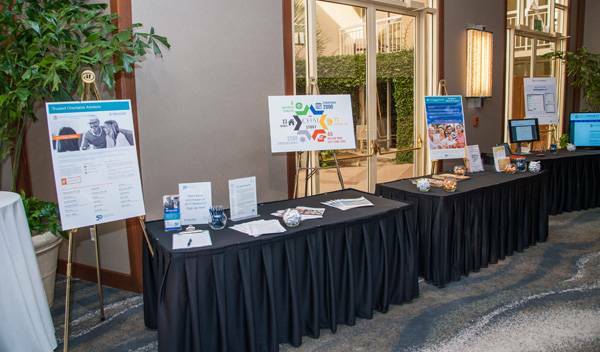 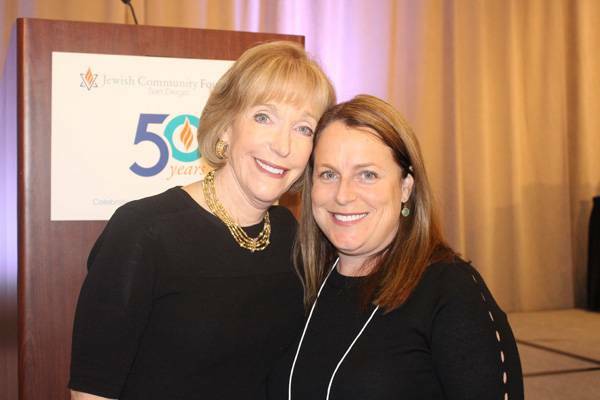 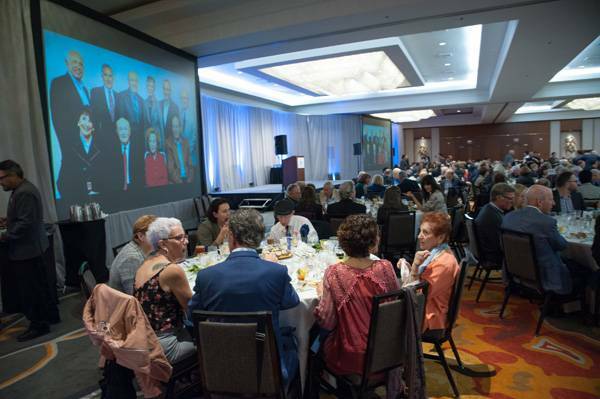 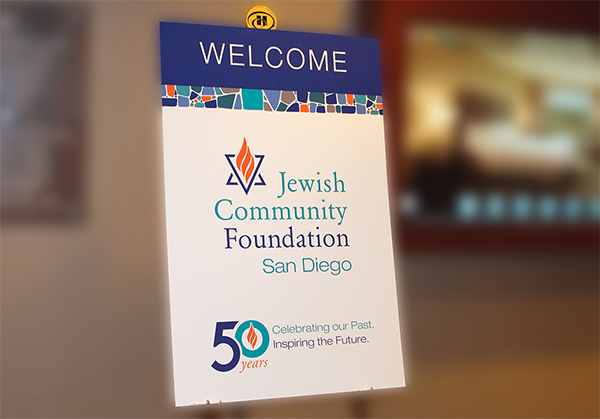 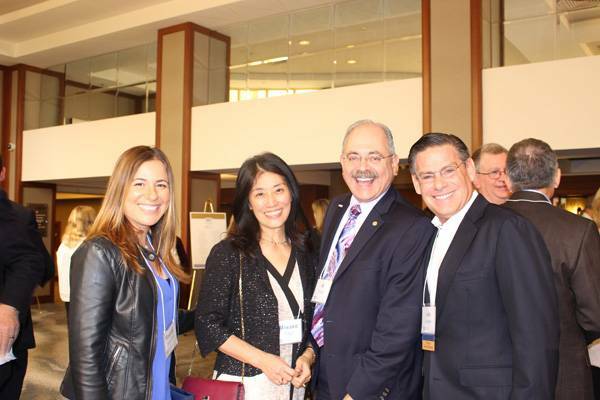 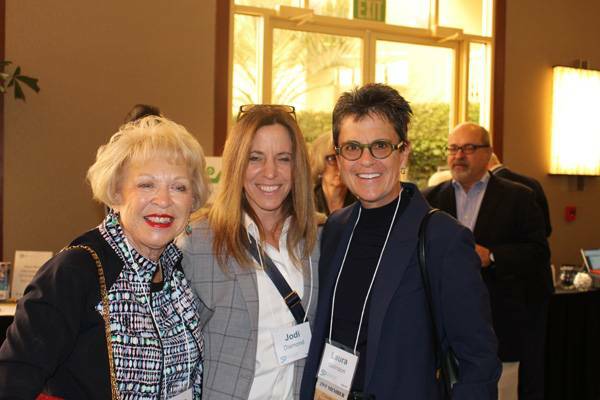 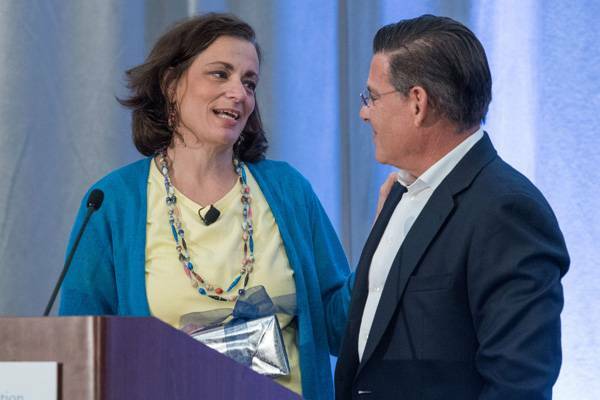 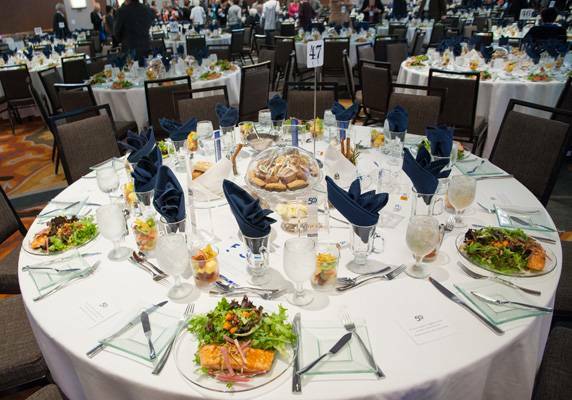 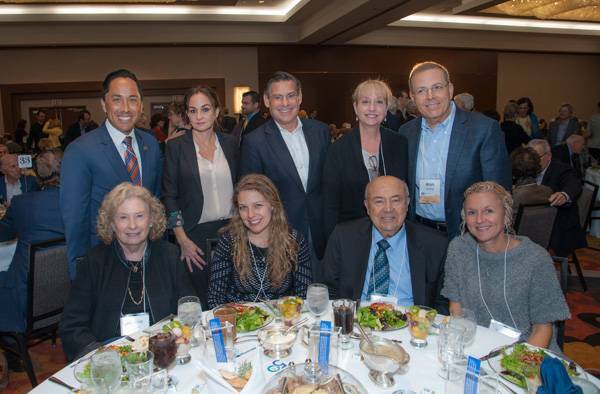 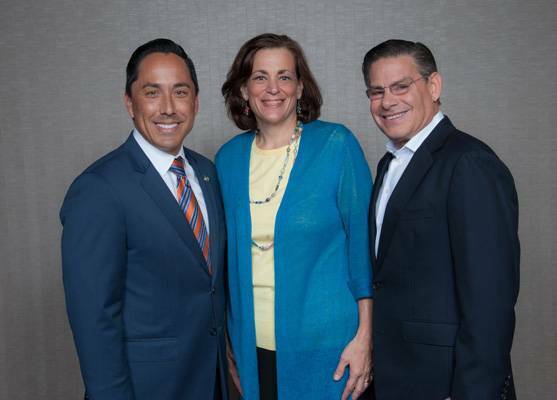 Over 400 community members plus elected officials listened to Beth Sirull, President and CEO, Miriam and Jerome Katzin Presidential Chair, present her vision for the future and share the Foundation’s new platform for enhancing philanthropy. 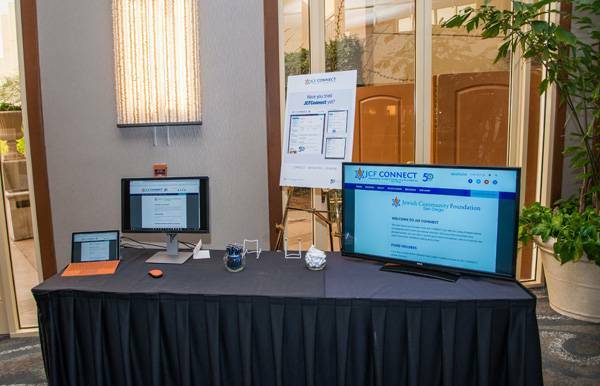 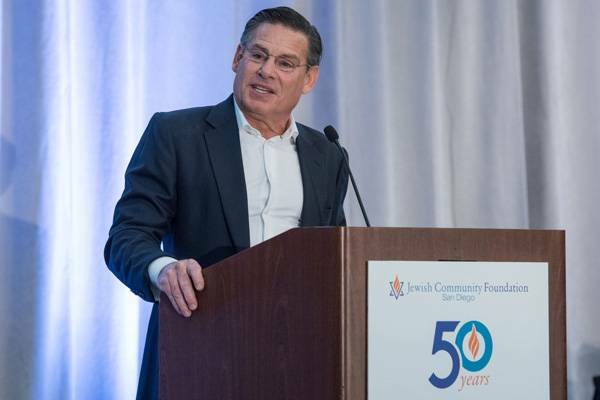 Impact Investing and the new donor portal JCF Connect for grant making and fund management are just two of the ideas supporting the value that every one of us has the power to change the world. 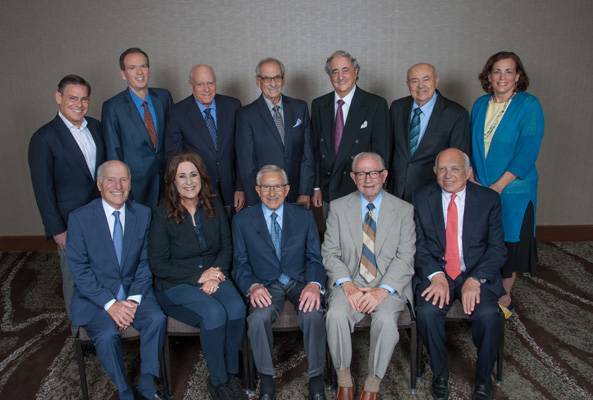 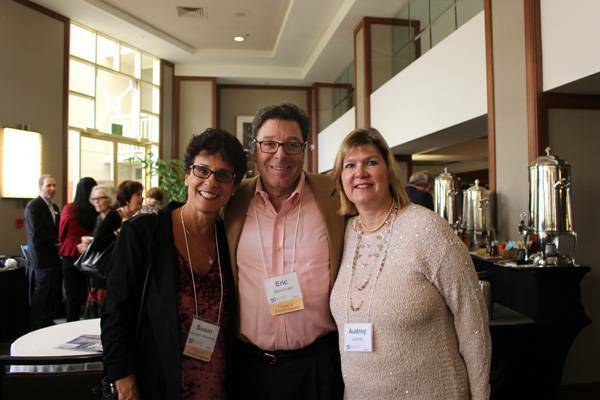 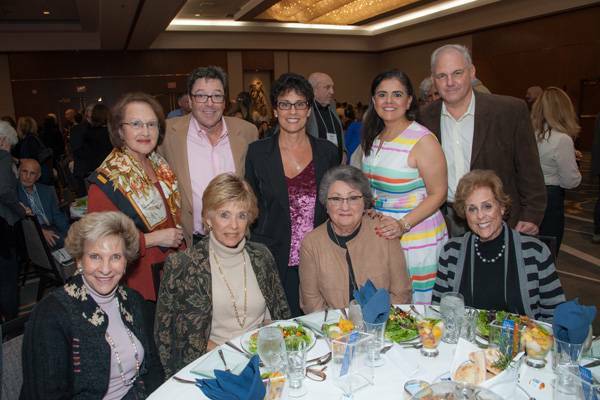 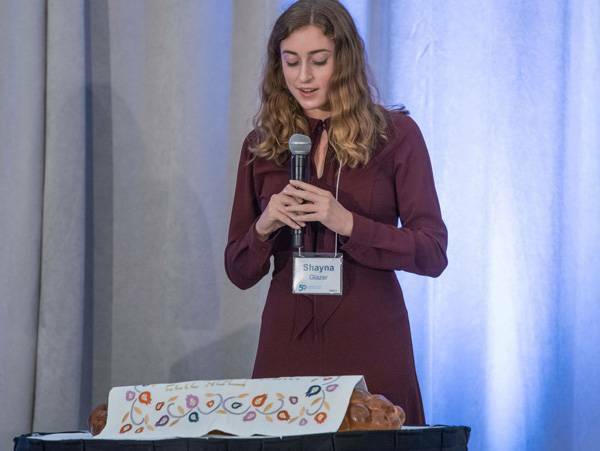 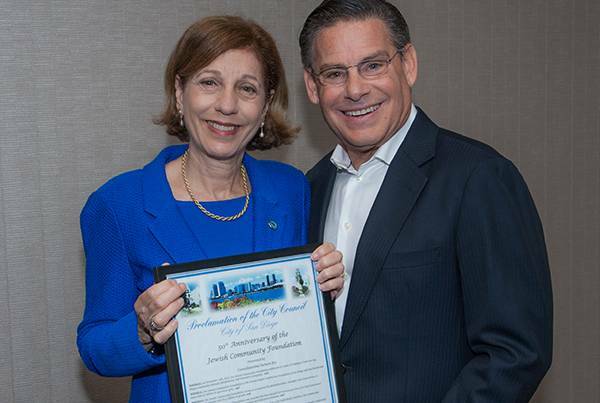 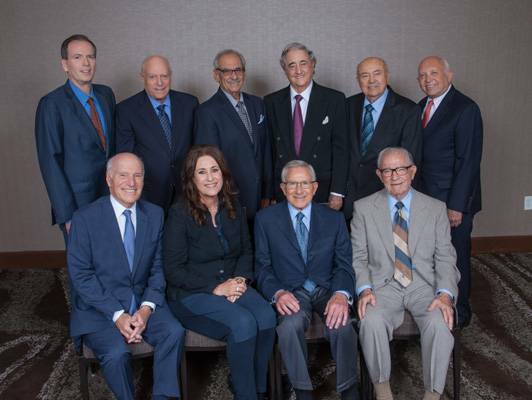 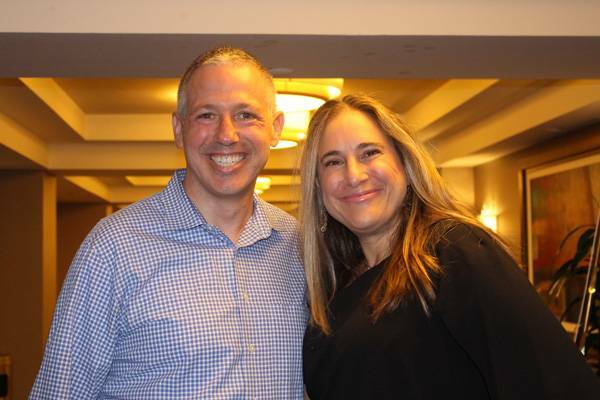 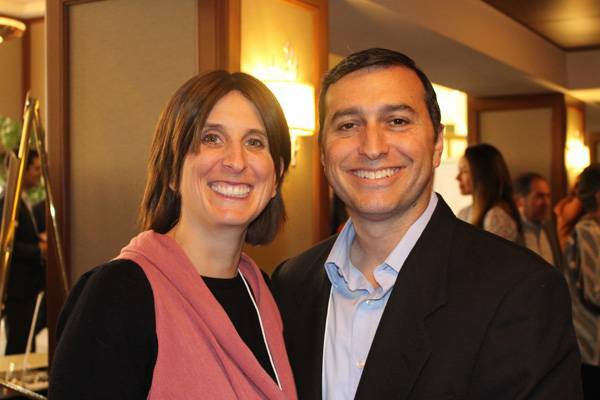 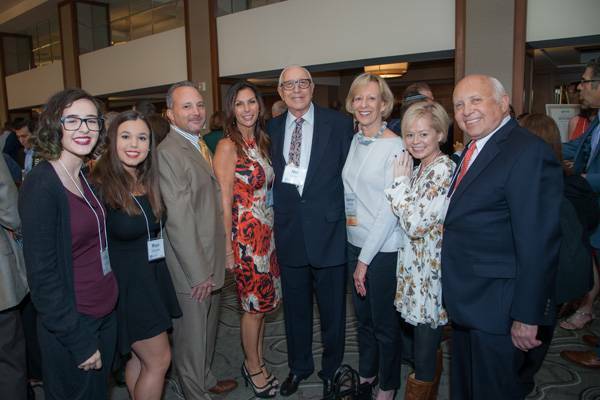 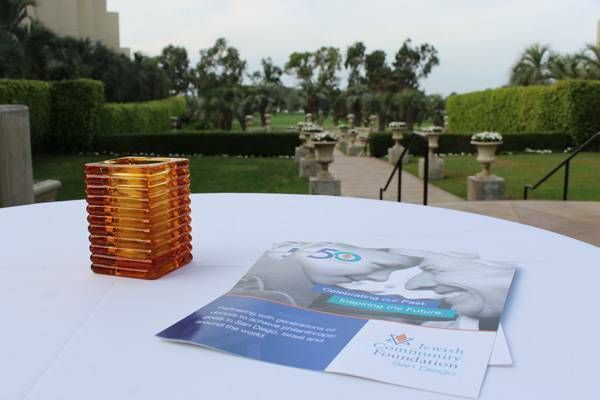 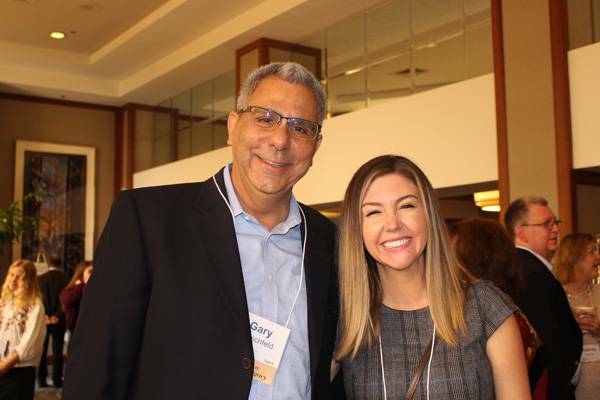 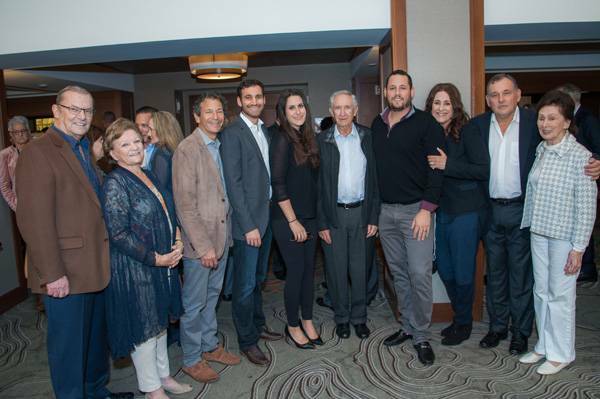 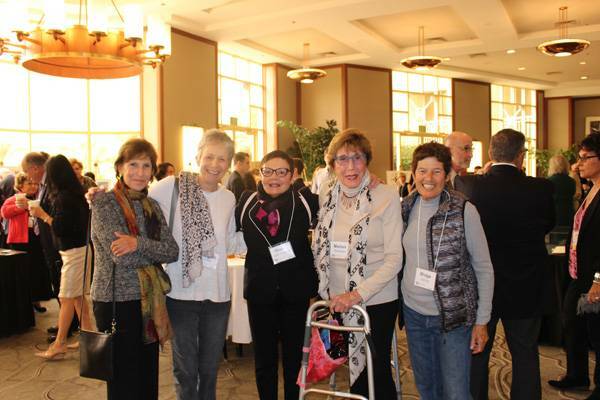 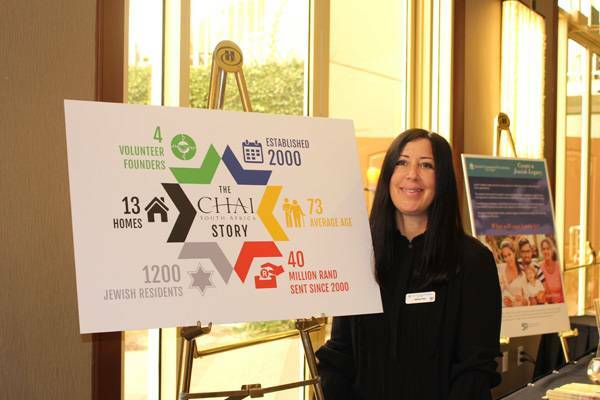 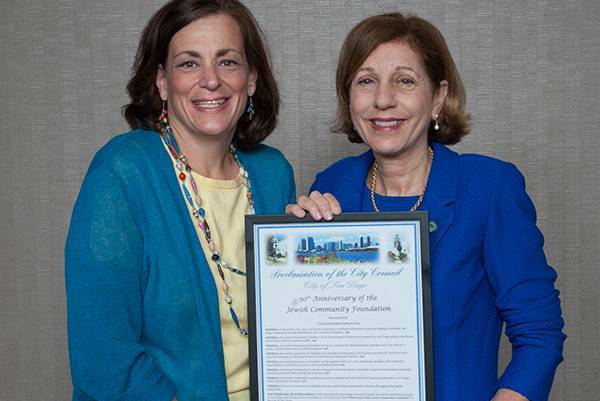 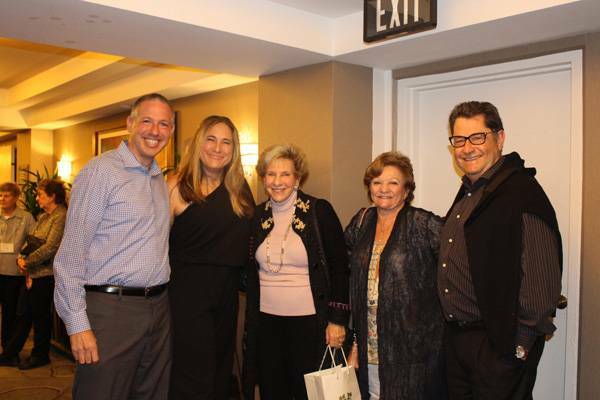 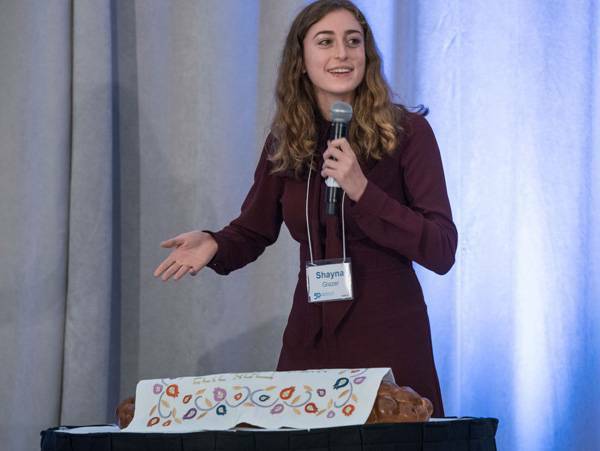 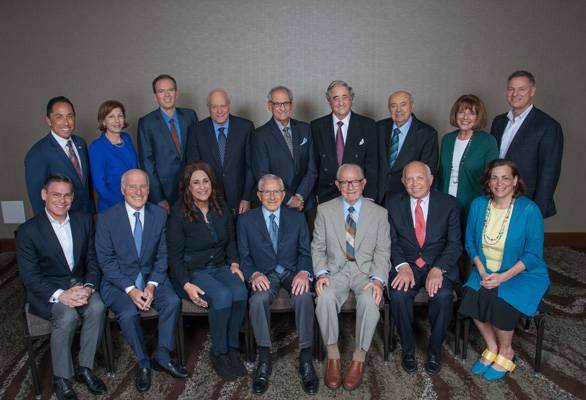 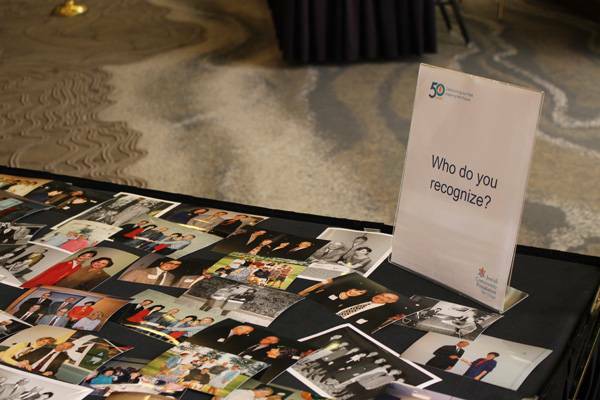 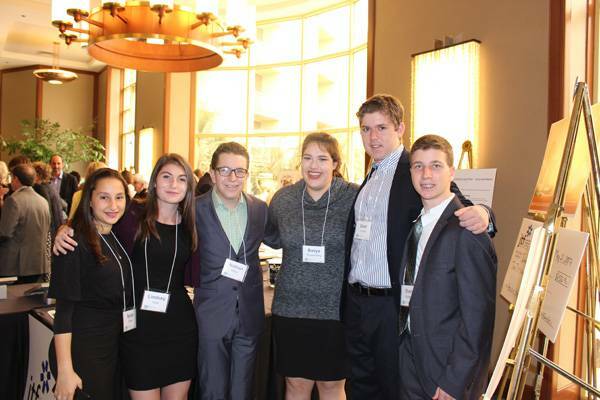 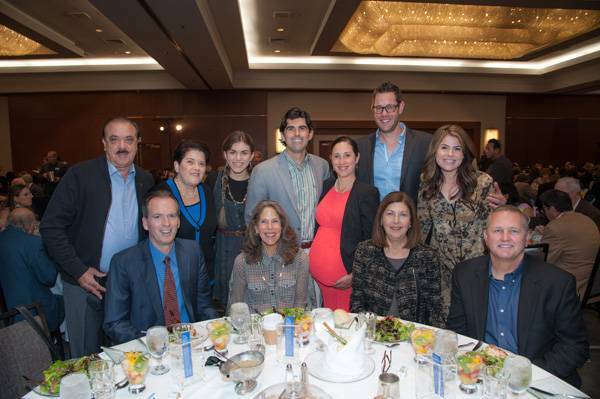 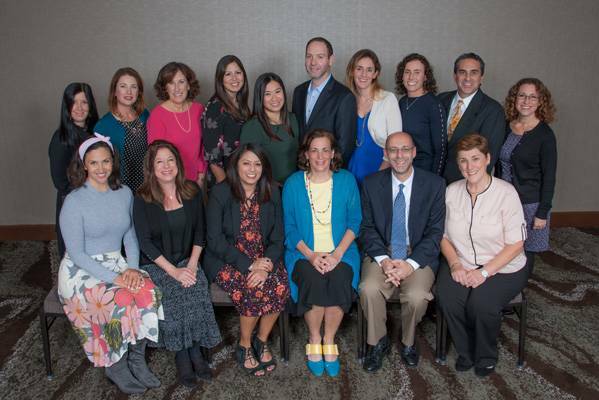 Peter z”l and Elaine Chortek provided tzedakah boxes to the first cohort of youth philanthropists (Jewish Teen Foundation) at the Jewish Community Foundation years ago. 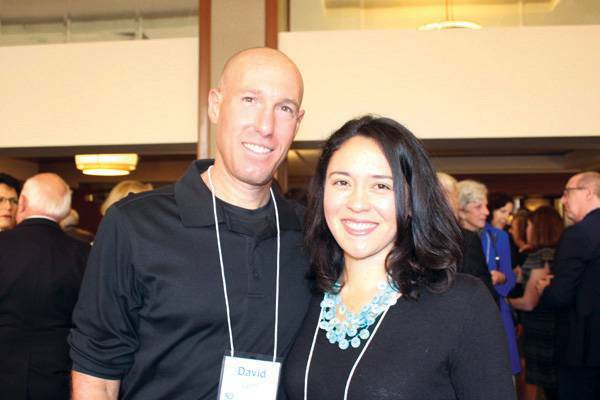 Many of this year’s participants served as ushers at the event. 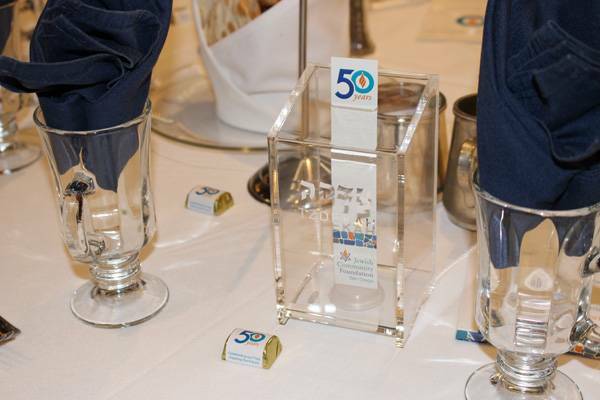 In the spirit of that tradition, and in the name of the Chortek Weisman family, tzedakah boxes were provided for the guests. 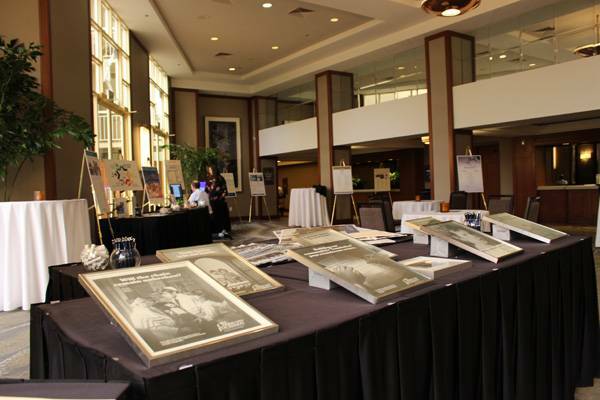 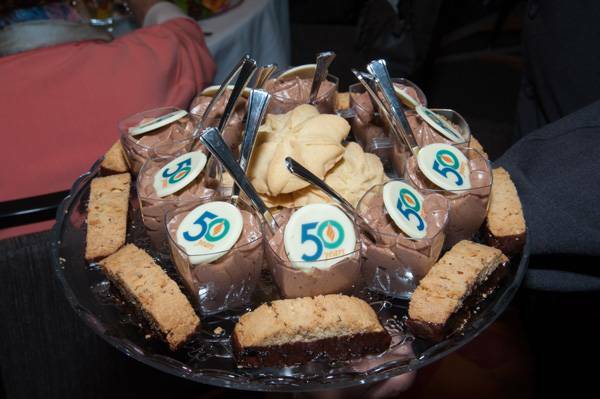 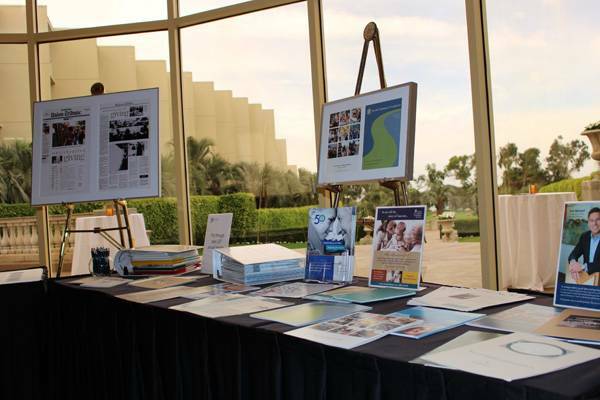 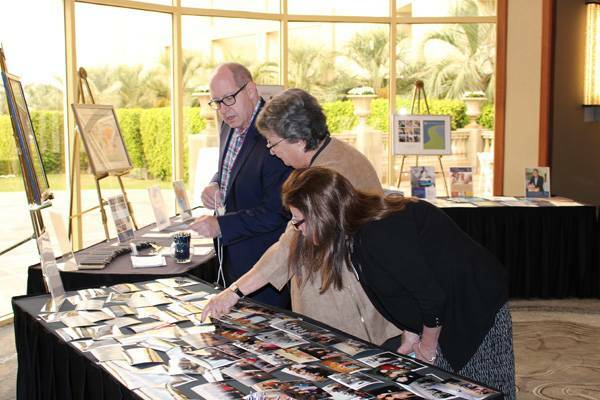 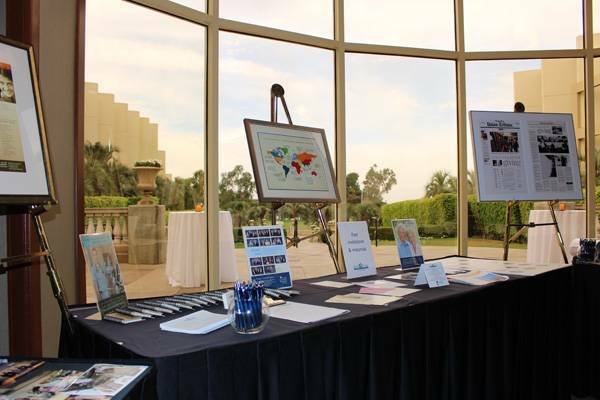 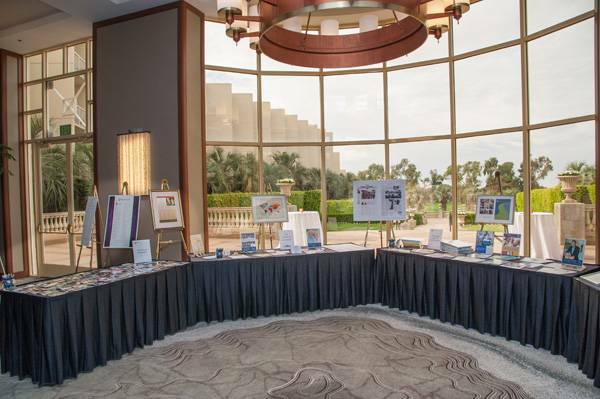 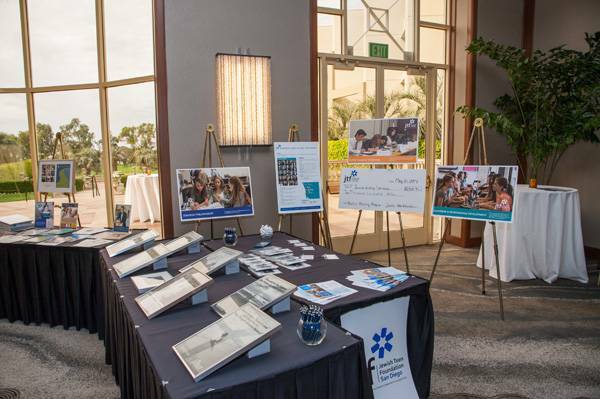 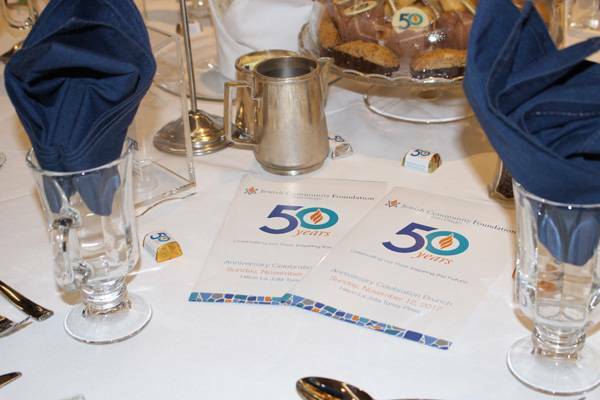 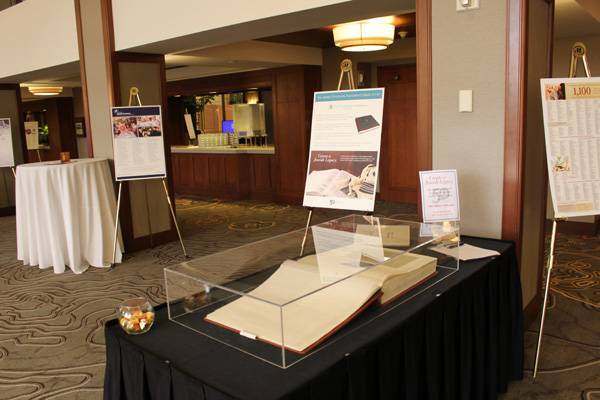 In addition, attendees received a beautiful archival tribute book in honor of our 50th Anniversary. 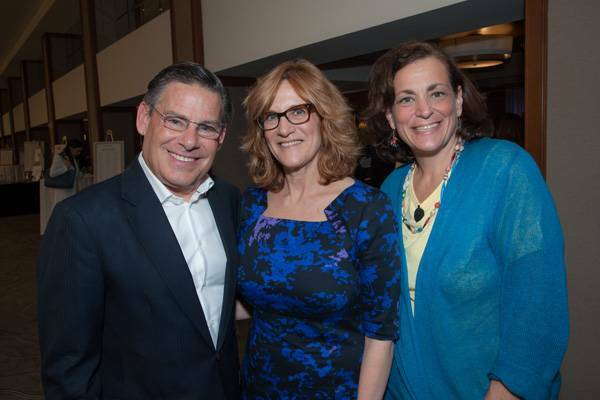 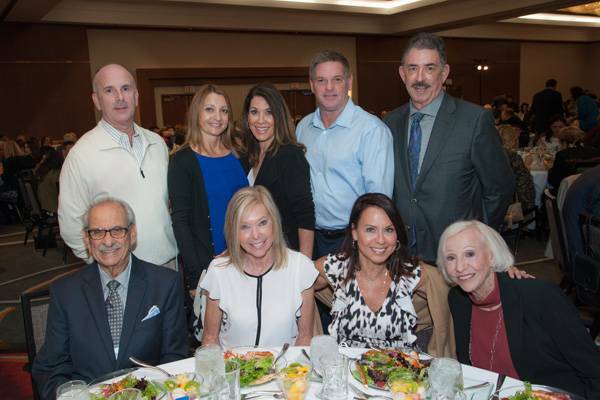 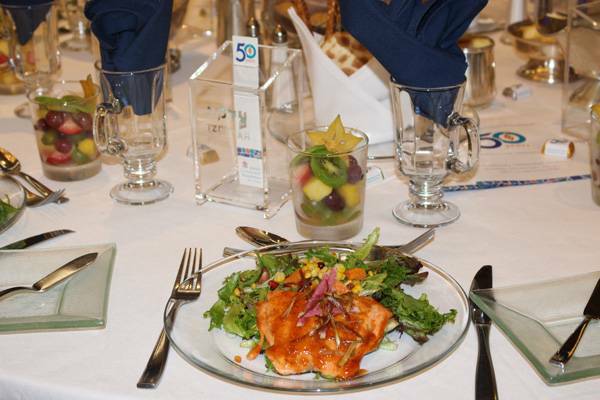 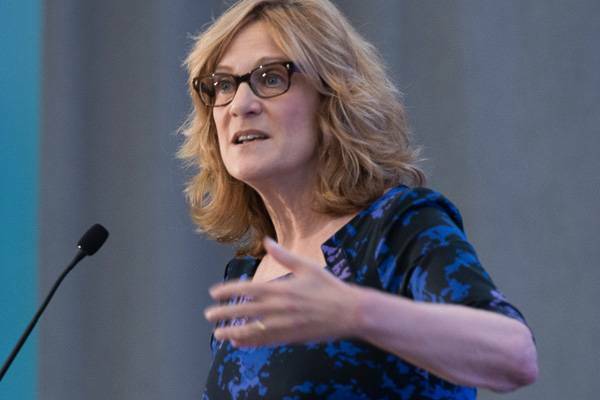 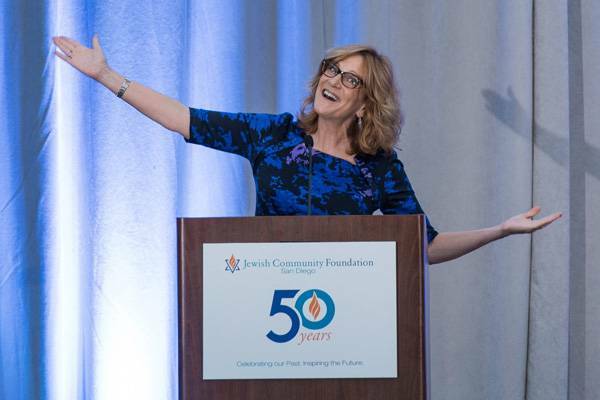 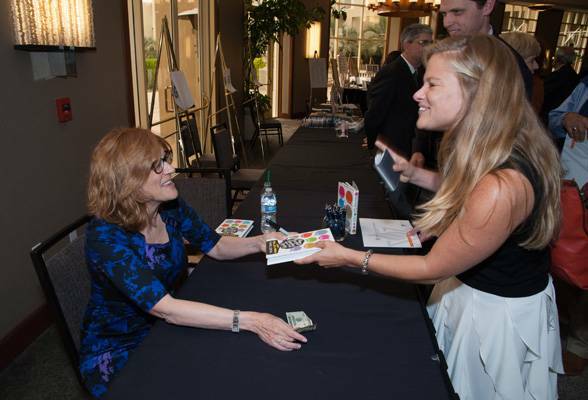 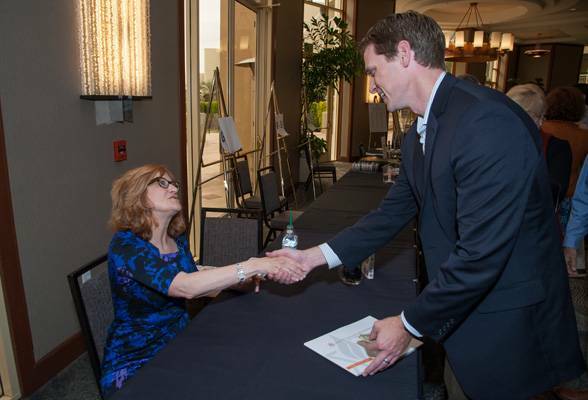 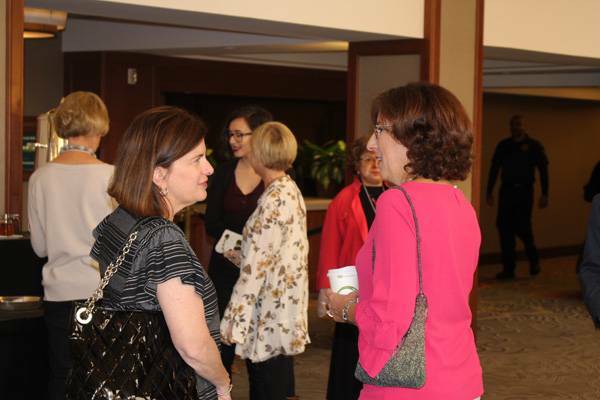 The program was closed by the entertaining Carol Leifer, comedian, writer and producer. 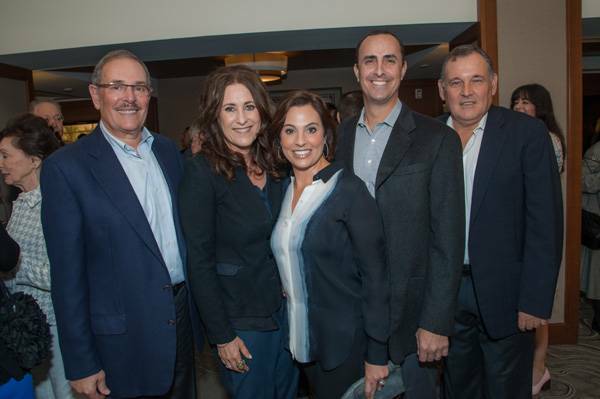 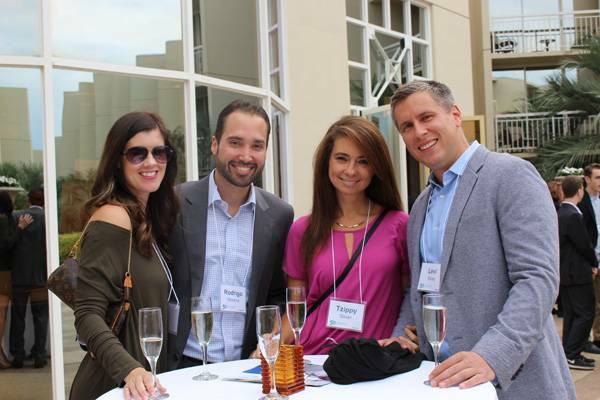 Please enjoy the photo gallery below from the event!